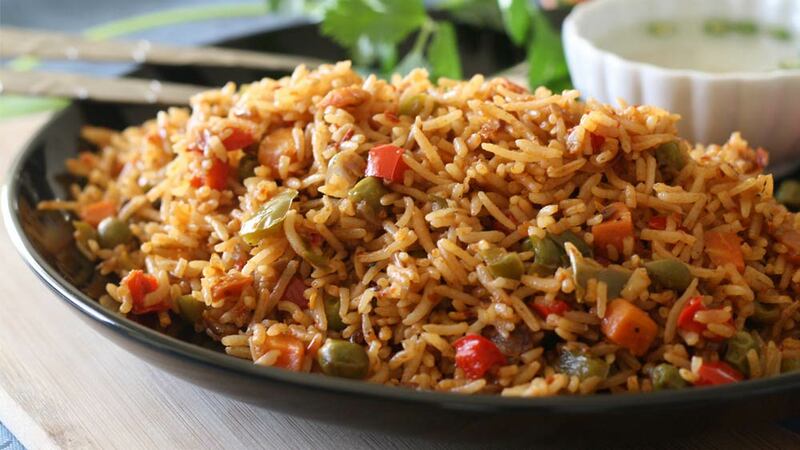 Reports of 13 samples have already been sent to CFTRI Mysore and the additional 16 which are being sent to CFTRI are to be forwarded to the Supreme Court instead of NCDRC, the foods maker added. Nestle India said that proceedings before the NCDRC have been stayed by the Supreme Court. An appeal filed by Nestle against the NCDRC orders dated last week had come up for hearing before Supreme Court, and the court has directed that proceedings before the NCDRC are stayed. "As against the directions of NCDRC to send the samples for testing to the export inspection agency, Nestle has consented to send the same samples to a NABL accredited government referral laboratory," said Nestle in a statement. The Supreme Court, on Tuesday sought the Centre's response against an order for testing of 16 more samples of Maggi noodles in connection with the National Consumer Disputes Redressal Commission (NCDRC)'s Rs 640 crore suit against the company for alleged unfair trade practices. Nestle, on its part, has challenged the NCDRC order, directing further testing of 16 more samples. 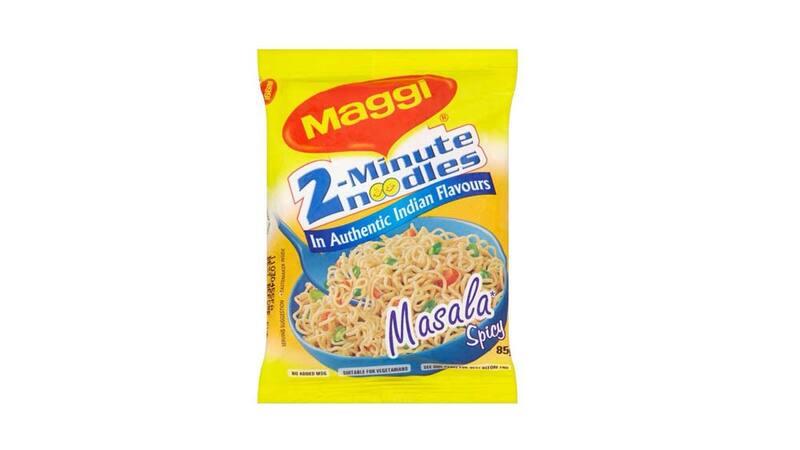 The government had petitioned that Nestle India had 'indulged in unfair trade practices by false labelling of Maggi noodles.